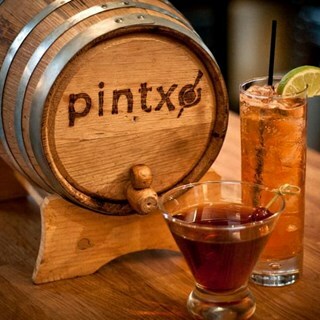 Pintxo serves up Spanish inspired Tapas, featuring locally sourced ingredients. 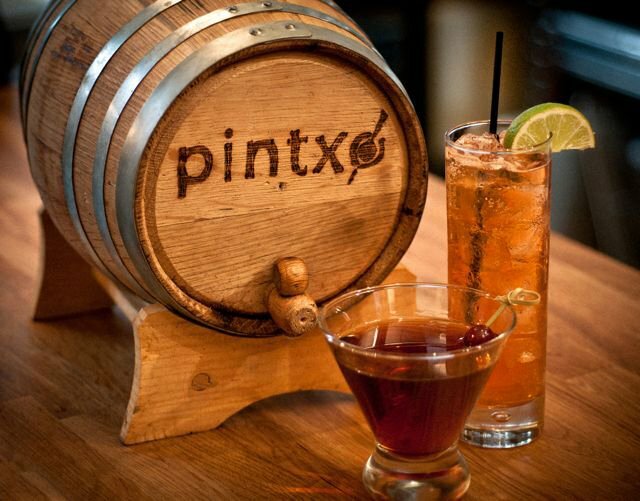 Located on 2nd Avenue in the heart of Belltown, Pintxo is the perfect spot to grab a drink and some bites after work, meet friends for dinner, or catch a late night cocktail after a night on the town. We now have what some are declaring "the best brunch in Belltown". Come check it out, Sat & Sun 11am - 3pm.